Are you constantly looking for ways to find great opportunities to grow your cx technology business? Let’s face it, constantly chasing lead opportunities wastes your time, eats into your profits and it can be incredibly draining. Enter CX Connect! We deliver you high quality, pre-qualified, industry-specifics leads designed to help you convert. We don’t just tick and flick contact details and call it a lead – essentially we’re like an extra Business Development Manager for you, taking the time to understand the customer’s requirements and asking all the questions your BDM would (or should!). Through our custom built Supplier Dashboard, you can even tell us the types of leads you’d like to receive including minimum volumes, preferred commercial models and more so you’ll never waste your time following up a poor lead again. 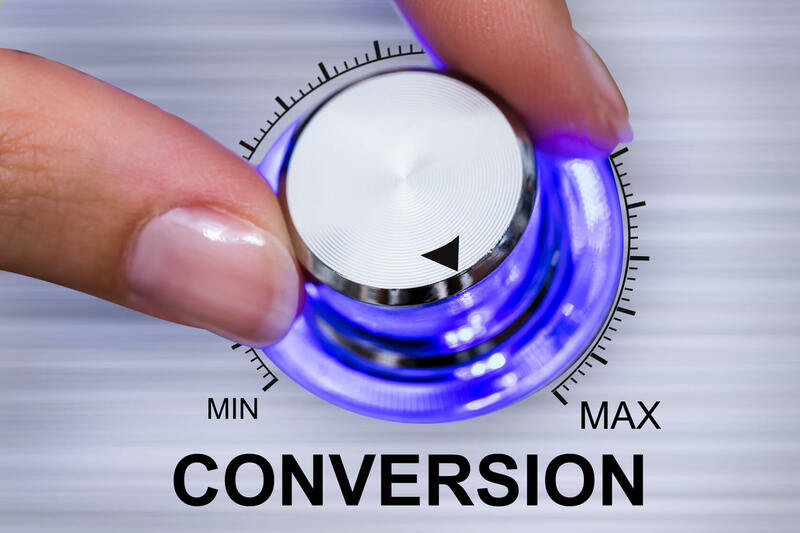 There is no cost to join – you’ll only pay a small commission to us on the successful conversion of the leads we send you, so you’ve got nothing to lose except missing out on some great leads! Complete the form below so we have the details to prepare your Supplier Agreement and so we get to know a little bit about your business. Our Supplier Agreement contains our Terms & Conditions including our commission structure. Once we receive a signed copy back from you we’ll provide you with exclusive access to our Supplier Portal. Once your Supplier Profile is complete we’ll start sending you leads that are perfectly aligned to your capabilities and the minimum requirements that you specified. It’s then up to you to convert! We require these details to prepare your Supplier Agreeement. The information will NOT be made public. Where is the head office for your business located? Do you sell directly or are you a third party reseller? Did you know our Call Centre & CX Technology Business Directory gets lots of traffic from people specifically looking for a customer technology solution? You can list your business for free and we also have paid options starting from a low $295 per year to really make your listing stand out with your logo, links to your website and more. Would you be interested in recieving an exclusive special offer for a paid listing? Read our FAQs for CX Technology Suppliers or contact our Australian based support team.